When Bitcoin and Elvis meet good things happen! The current "Elvis Bitcoin Price Predictor"
Full Bitcoin orderbook from Bitstamp. 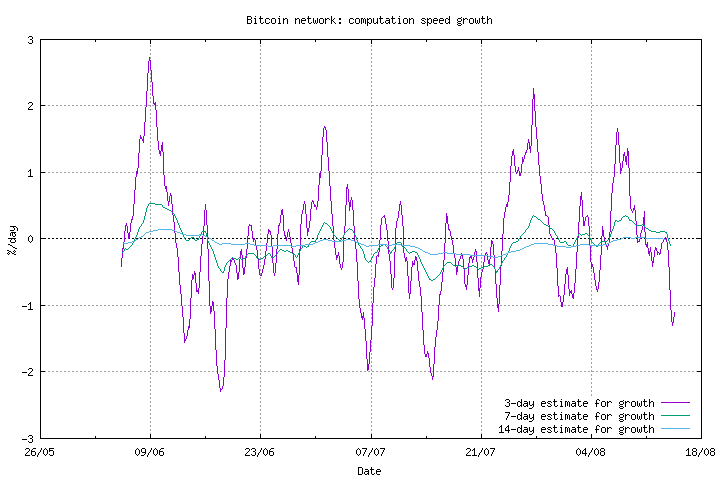 Bitcoin network computational growth graphs. 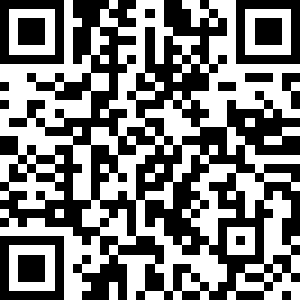 Make a donation in any one of a dozen altcoins with the shifty button! Full Bitcoin Pricing and volume from Bitstamp. (Notice: the use of the image and name of "Elvis" is used under fair use grounds reflecting an actual factual correlation concerning the subjects which cannot be expressed without use of the indentifying name and likeness. It does not indicate an Endorsement by Elvis Presley or any estate holders or rights holders in Elvis Presley likenesses or name. The image itself is an informative and satirical, parody derivative of copyright free to use images located in Wikimedia commons at https://commons.wikimedia.org/wiki/File:Elvis-nixon.jpg with the official Bitcoin image https://commons.wikimedia.org/wiki/File:Bitcoin.png as made available for use without restriction and as such the combined image is published under Fair Use Exception Section 107 of the U.S. Copyright Act. 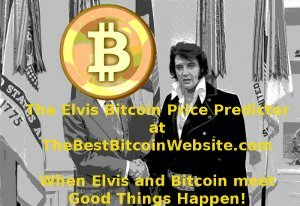 The derivative combined image IS however copyright TheBestBitcoinWebsite.com ) .The "Elvis Bitcoin Price Predictor"TM method and name - copyright and trademark BestbitcoinWebsite all rights reserved - patent pending (because you can get a patent for anything these days - so why not the Elvis Bitcoin Price Predictor!.